Kawasaki is only ten minutes by train from Shinagawa Station, but it seems worlds away. As one of the largest industrial areas of Japan, the city is not known for its sightseeing spots. 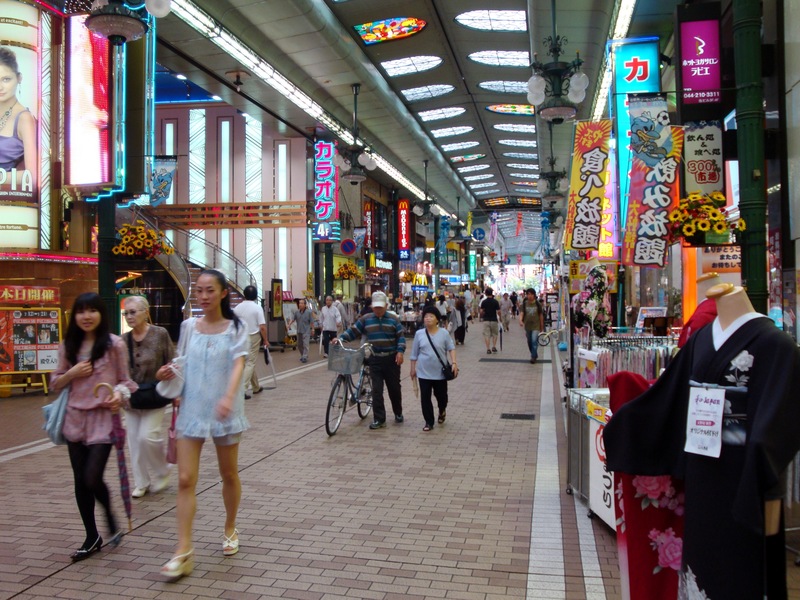 However, the area around Kawasaki Station is well worth visiting, especially for anyone who enjoys bargain shopping. 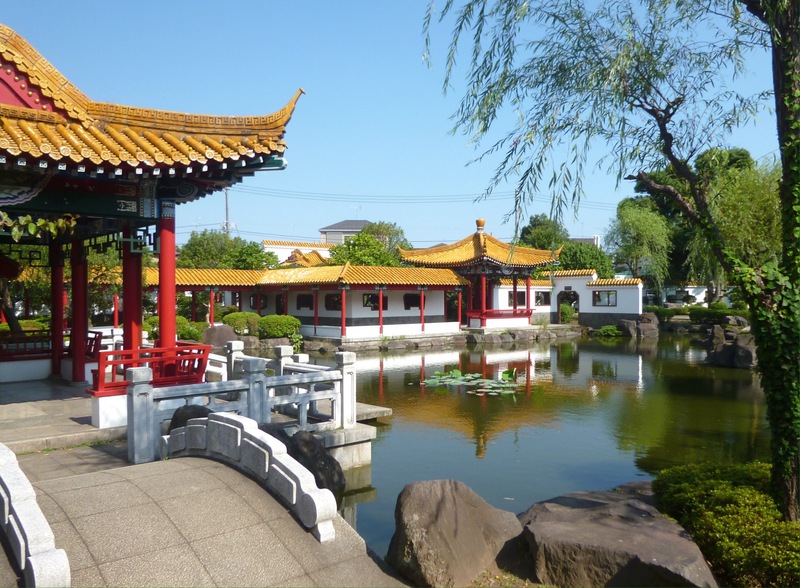 In addition, famous Kawasaki Daishi, the second most visited temple in the Kanto area, is less than 10 minutes away. Start at JR Shinagawa Station and take the JR Tokaido Line one stop (10 minutes) to Kawasaki Station. Just outside the West Exit of JR Kawasaki Station is the Lazona shopping mall, Toshiba Science Museum, and ‘Muza’, a public symphony hall. 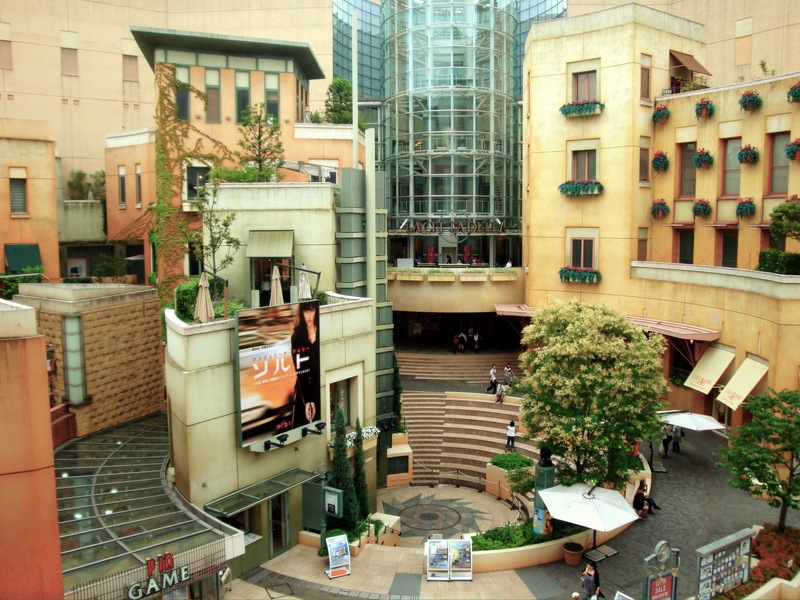 Lazona Kawasaki Plaza is possibly the best ‘one stop shopping’ spot in the Kanto area. This modern and spacious shopping complex has five floors filled with over 300 shops and restaurants. On the first floor (which seems more like a basement), there is a large, reasonable supermarket, a ‘depa-chika’ full of gourmet food and desserts, an excellent ‘home center’ – which is a cross between an American Target & Home Depot, a large Daiso 100 shop, a food court (containing a Panda Express), and much more. The second and third floors are full of retail shops, the fourth floor is mostly restaurants, and there is a sports club and cinema on the fifth floor. 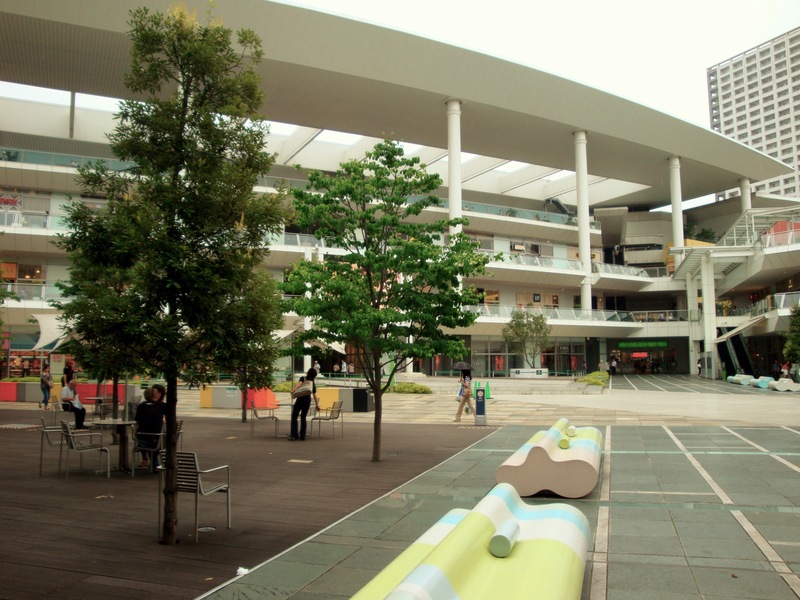 Larger stores within the mall include Bic Camera, Uniqlo, Muji, Loft, Akachan Honpo, ABC Mart, and a Maruzen bookstore. Best of all, weekday mornings and afternoons are pretty quiet. The Toshiba Science Museum is divided into three zones – one dedicated to the history of Toshiba, another focused on science and technology, and a third introduces ideas for the future. The museum is closed on Mondays and admission is free. If you call in advance, they may be able to provide a tour in English or Chinese. The Kawasaki Symphony Hall ‘Muza’ presents first rate classical music to the public at a very reasonable price. For example, they regularly offer casual lunch time concerts for about 500 yen. Most other programs cost between 1000 and 4000 yen, depending on the choice of seat and age of the visitor. If you exit Kawasaki Station and turn right toward the East Exit, go down the first escalator to ground level. Continue down another escalator into the underground shopping plaza, Azalea. Here you’ll find a newly remodeled collection of small shops and a long restaurant ‘alley’. The center space of Azelea is usually filled with some sort of temporary ‘fair’ focusing on a specific region of Japan, seasonal goods, items made by craftsmen, etc. Within Azelea, walk toward the back right (blue) corner, to exit #36 and La Cittadella, Kawasaki’s ‘Italian’ shopping area. La Cittadella has been designed in a Disney-like style, and the complex is made up of restaurants, shops, a movie theater, and a concert hall. I recommend lunch at ‘Osteria Galileo’, a tasty Italian restaurant owned by Galileo, a very friendly Italian from Naples. Walk out of La Cittadella and cross the main street into the Ginryugai shotengai. And, at the next major street, cross again into the Ginza shotengai. These traditional covered shopping arcades are full of discount shops and chain restaurants. At the end of the Ginza shotengai, make a left. The entry to Keikyu Kawasaki Station is a short distance down on the right side, beside a supermarket. As you walk, the building on your left is another shopping mall called Dice – it contains a Tokyu Hands. In Keikyu Kawasaki Station, take a train from platform three to Kawasaki Daishi Station, the third stop. All trains in this direction are local. (Trains from platform 6 and 7 head back to Shinagawa Station). Upon reaching Kawasaki Daishi Station, take the South Exit. Just outside the station there is a red gate on the left, this is the start of Daishi Sando, the main street leading toward the temple. Walk down this street to the next red gate and turn right. 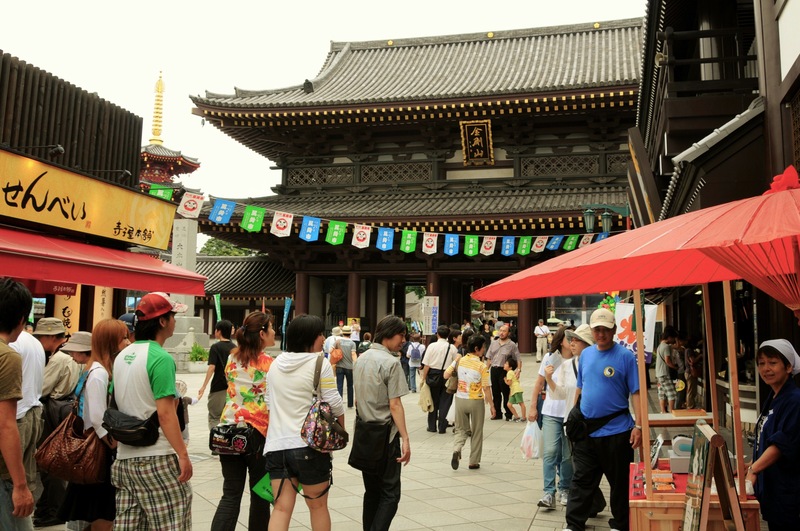 Then, make another immediate right into Nakamise-dori, the ‘center-shop’ street leading into Heikenji Temple, which is usually called ‘Kawasaki Daishi‘. The temple was founded in 1128 in honor of Kobo Daishi, the founder of Shingon Buddhism and is best known for its power to ward off evil. Nakamise-dori is a 200-meter lane running from the Daisan-mon (main gate) to the temple itself. It is lined with scores of stalls and shops selling Kuzu-mochi (arrowroot cake),Tontoko-ame (traditional candy), Daruma dolls, and other souvenirs. Close to Kawasaki Daishi Station, within the grounds of the Wakamiya Hachimangu Shrine, is the Kanayama Shrine. Locals visit this small shrine to pray for business prosperity, fertility, safe & easy delivery, marriage, and marital harmony. 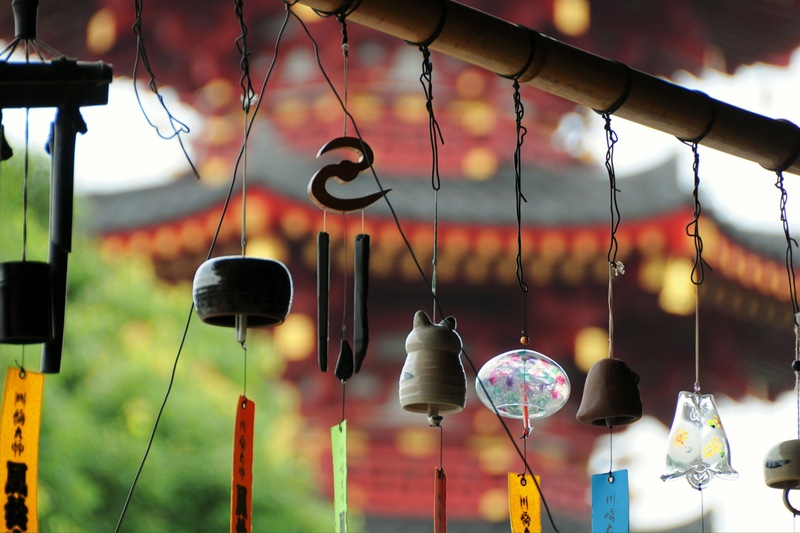 It does not appear to be very special, however,on the first Sunday of April, the shrine holds its annual Kanamara Matsuri, a fertility festival showcasing phalluses created in many shapes, sizes, and mediums – an event that has become world famous. Getting home: Take the train from Kawasaki Daishi Station three stops back to Keikyu Kawasaki Station. Go to platforms 6 and 7 to head back to Shinagawa Station. Take a train bound for Shinagawa Station or Sengakuji Station. DO NOT take a train bound for Haneda Airport. OR Take the train from Kawasaki Daishi Station three stops back to Keikyu Kawasaki Station. Follow the signs (or go back underground into Azelea) to JR Kawasaki Station. Take the Tokaido Line one stop back to Shinagawa Station. (*The Keihin-Tohoku/Negishi Line also goes to Shinagawa Station; it takes 15 minutes). For more information, check out the Official Kawasaki Tourism Website.